Workbusters has the best and most reliable cleaners in London. All of our workers are fully vetted, trained and are legally working in the UK. The Workbusters team are more than happy to help you find the best service for your home or business – whether you require a one off or a regular cleaning contract with us. 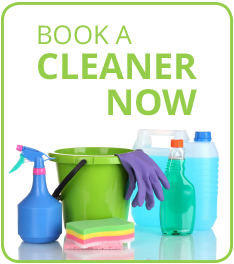 To book one of our specialist cleaners, simply fill out the enquiry form below and one of the dedicated Workbusters team will soon be in contact with you to arrange a booking for the cleaning services you require.